There is a new buffet option for you island-life loving folks! 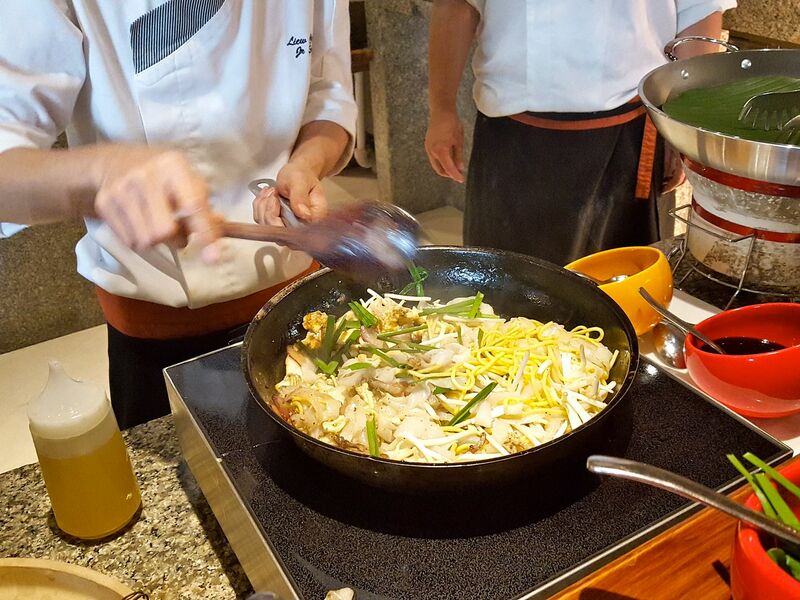 Latest Recipe at the newly refurbished Le Meridien Hotel Sentosa has launched their Taste of Discovery Buffet: Seafood and Singapore Flavours. 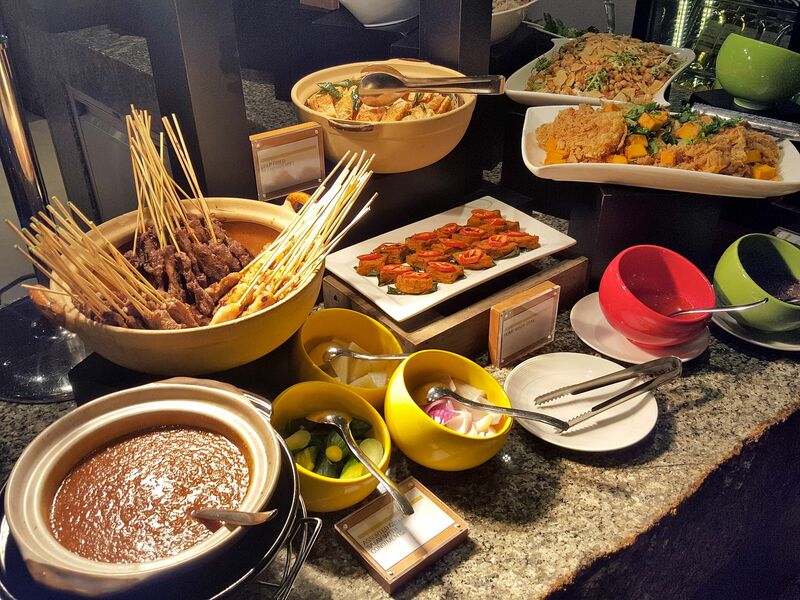 Available for dinner on Fridays and Saturdays, this Singaporean-themed buffet is looking to entice your tastebuds and excite your palate. I always zoom in on the seafood at buffets- but the selection here is somewhat limited when compared to other buffets in town with sashimi being screamingly absent (no, sushi does not replace sashimi) but they do make up for it with the freshly shucked and tasty oysters and sweet emerald prawns. There is also a selection of Asian-influenced salads including Thai glass noodles salad, Masala chick pea salad and Vietnamese cabbage salad with beef. But honestly, who comes to a buffet to eat salads? Instead I would focus your attention on the DIY Singapore Rojak station where you can customize and toss your own rojak (yes, you can make an all-youtiao rojak if that is your rojak fantasy!). 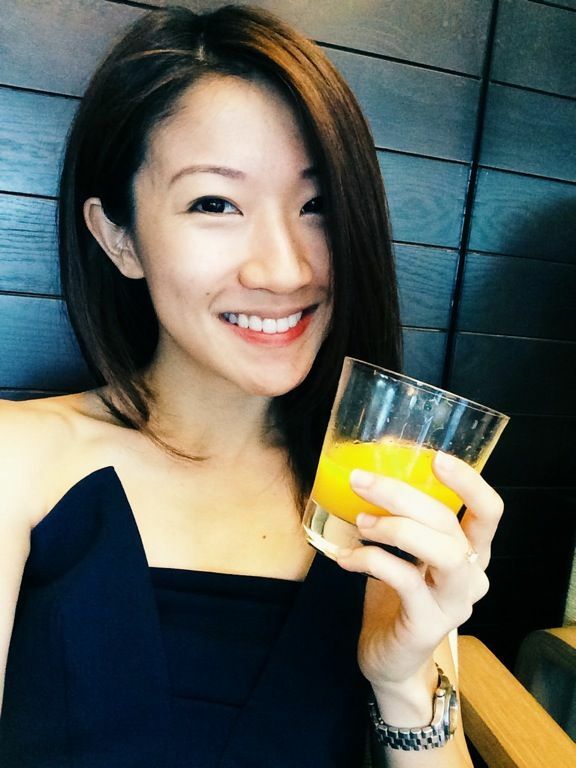 There is even finely chopped rojak flower, how thoughtful is that! 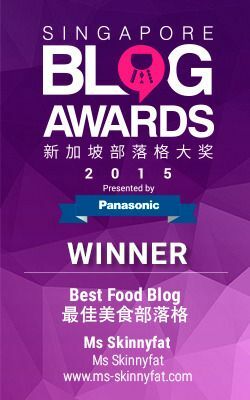 Or perhaps bites of grilled satay, deep fried beancurd rolls, otak neatly presented in bite-sized parcels, and deep fried egg floss with beancurd cubes? The roast station also caught our attention! Just look at the glistening skins of those meats! 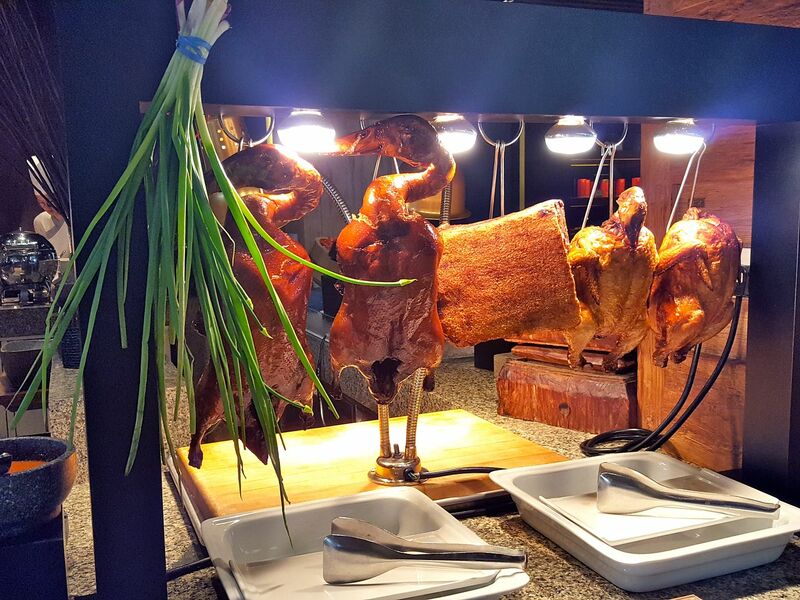 The roast duck was our favourite of the lot- the meat was moist and tender while the skin was crispy! As part of the buffet, all adult diners are also entitled to one serving of the restaurant’s specially created dishes. 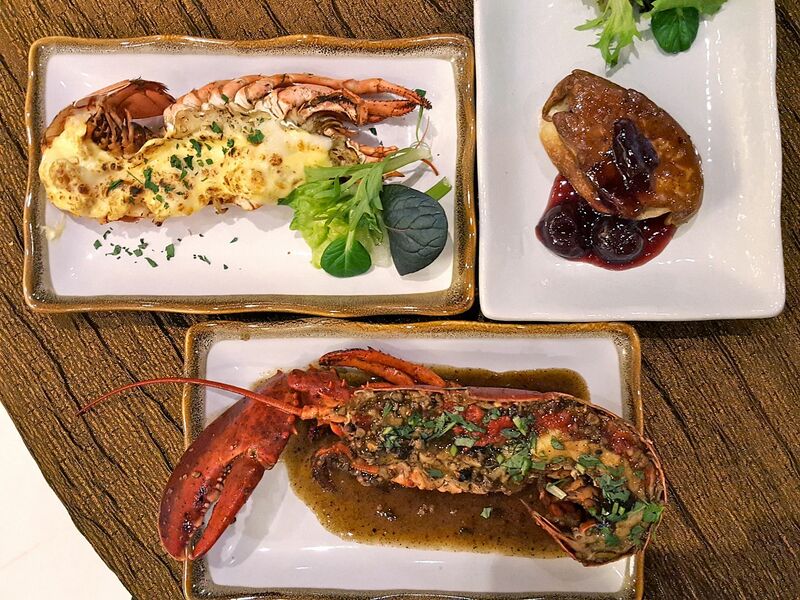 You may choose either the Baked lobster with Hollandaise, Black pepper lobster or the pan fried foie gras with dark cherry compote. The lobster with Hollandaise did taste more like lobster with mayonnaise (and that is always a good idea) but definitely have the punchy black pepper gravy crustacean. Or perhaps a chilli flower crab with mantous if you must have more seafood. 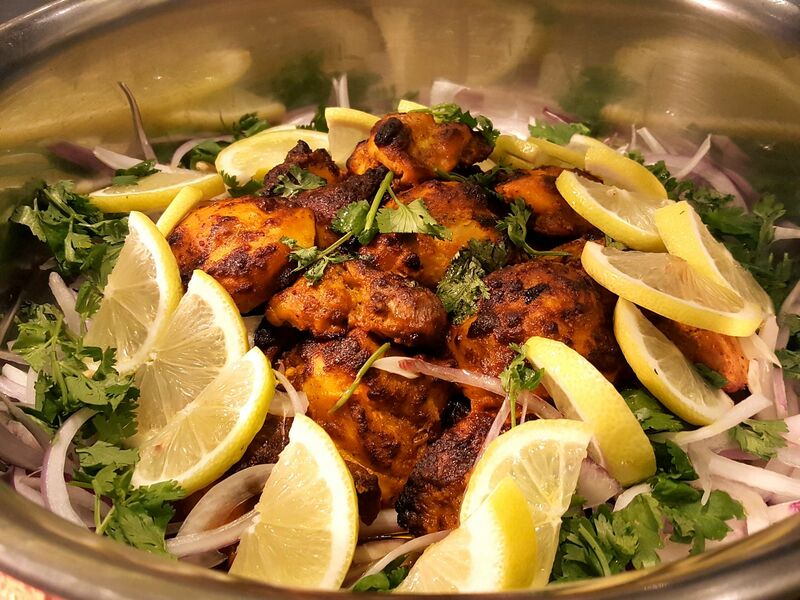 Reflective of the multicultural heritage we are so proud of, other dishes include tandoori chicken, Mattar paneer, Indian lamb curry with spinach and beef rendang. Remember to save some space for desserts! 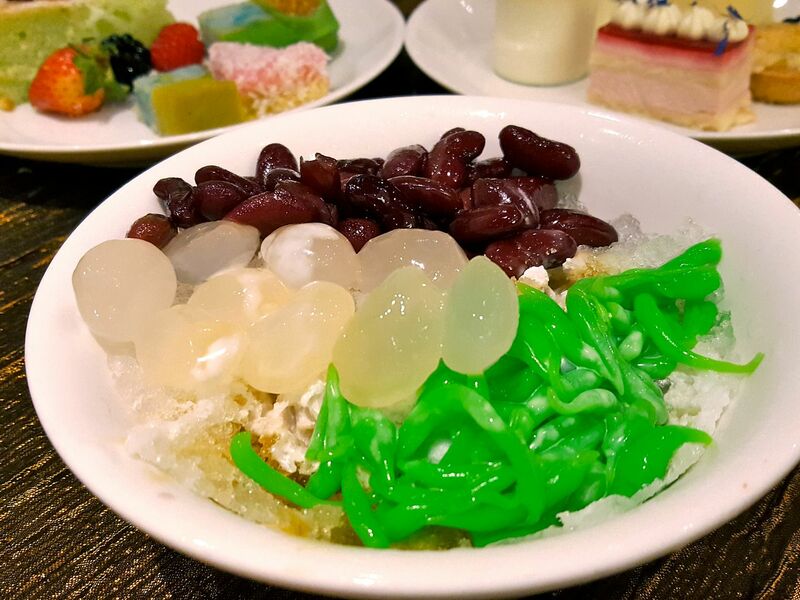 There was a fairly comprehensive selection of Asian-influenced desserts including Pulut hitam, Nyonya kueh, pandan chiffon cake as well as a Chendol station and a selection of cakes and tropical panna cotta. Chendol tip: ask for less ice and more gula Melaka and coconut milk because that’s the soul of any good chendol!! We really liked the Pandan Kaya éclairs, as well as the Raspberry coconut ones. 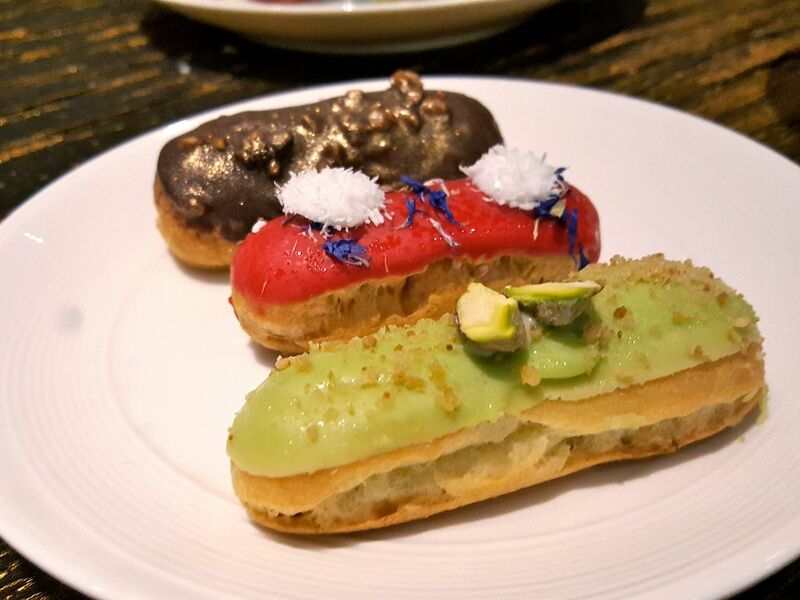 These choux pastries were light and a good way to round up the meal! We implore you to make space for some of that American cheesecake (that little mound of a piece of crunchy biscuit) because unlike other hotel cheesecakes, this was surprisingly light yet tasty! 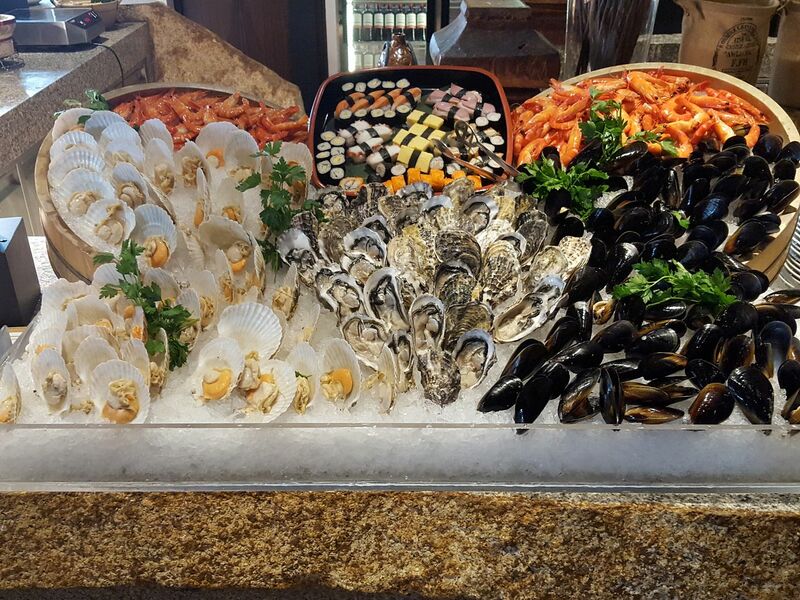 Overall, the Taste of Discovery Buffet: Seafood and Singapore Flavours at Le Meridien Sentosa is definitely an option to consider if you happen to be on Sentosa island, be it for a staycation, showing off your beach bodies or just catching pokemons. Available Fridays and Saturdays for dinner, the buffet is priced at $65 for adults and $29 for children and Starwood members enjoy 25% off.